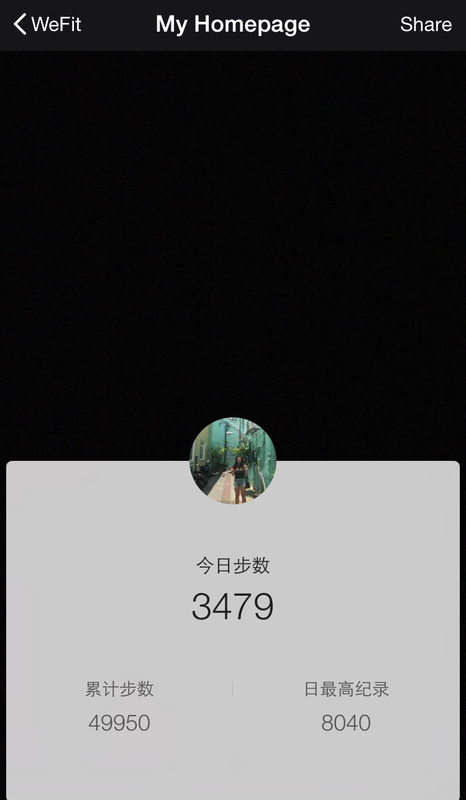 With over 600 million monthly active WeChatters around the world, we are always excited to hear how WeChat has created and strengthened connections among our users. Through our new series, WeStory, we plan to highlight a few of these standout stories. 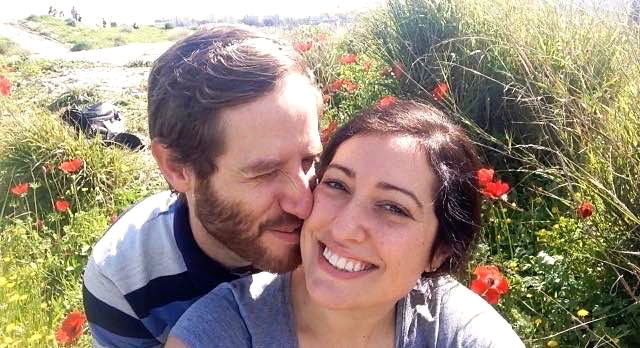 This week, we feature Melisa and her boyfriend, Mickey – two lovebirds from Israel who are a living example of the modern fairytale, with WeChat as their fairy godmother. Melisa first learned about WeChat and its robust features at a work meeting. For business reasons, she and her colleagues downloaded WeChat and began sending goofy selfies to each other. Mickey, on the other hand, was more familiar with WeChat and used it as a way to communicate with the people he met while traveling and studying in China. When he returned to Israel, he often used the “People Nearby” feature to meet new friends and other Chinese speakers. 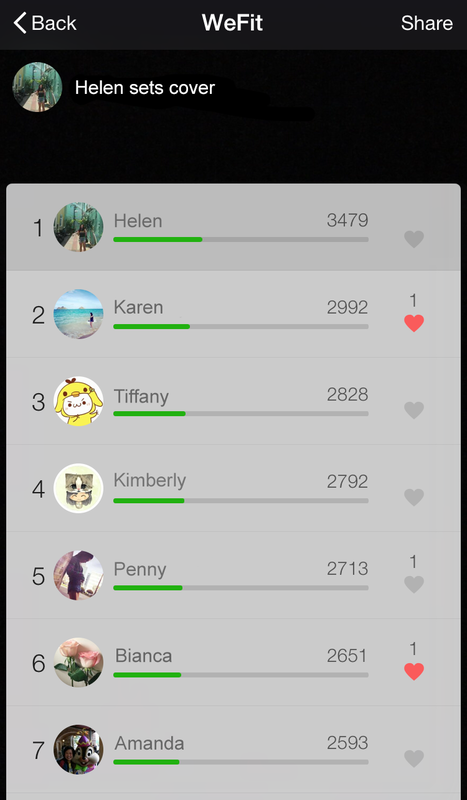 But one day as he activated this Discovery feature, there was a particular person who stood out among the others.